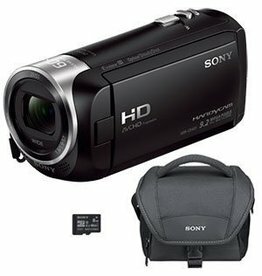 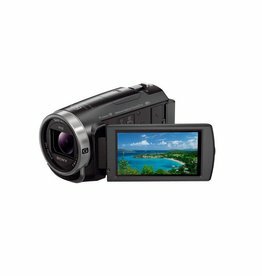 HD Handycam camcorder holds steady whenever you shoot, with stabilization and autofocus (AF) so smooth and sensitive that your movies will look smarter in every sense. 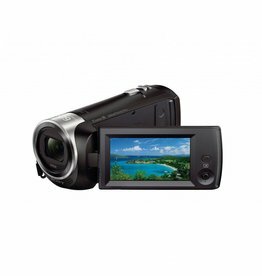 Capture your family's most precious memories with the VIXIA HF R800 camcorder. 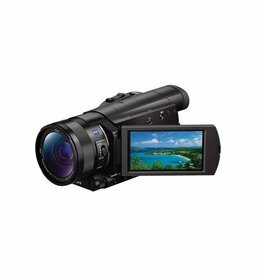 Thanks to its powerful zoom, you can record moments near, far and in between. 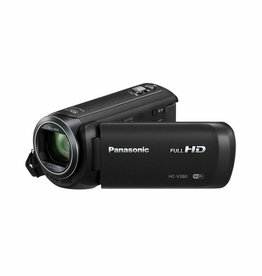 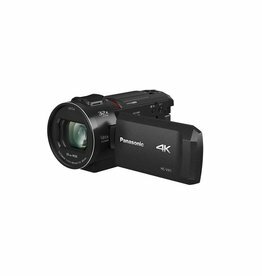 The Panasonic HC-WXF1 4K UHD Camcorder combines 4K UHD capture with support for up to four picture-in-picture video feeds. 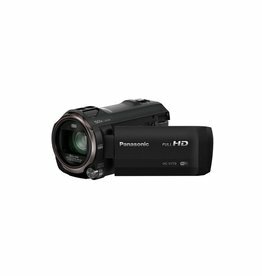 The Panasonic V800 Full HD camcorder brings together premium optical and sensor performance via a new LEICA DICOMAR 24X optical zoom lens (25-600mm) with a bright aperture range from F1.8 wide - 4.0 tele, and a large 1/2.5” BSI MOS Sensor. 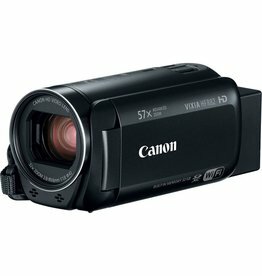 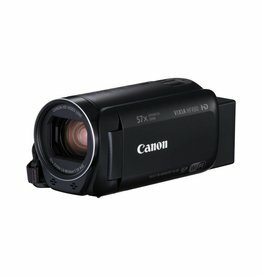 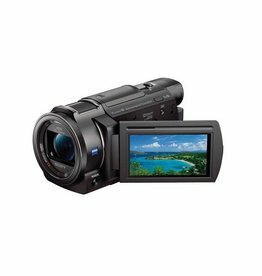 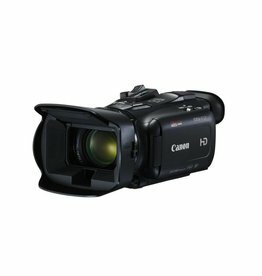 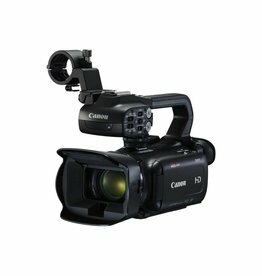 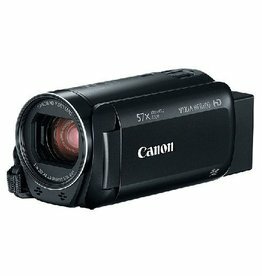 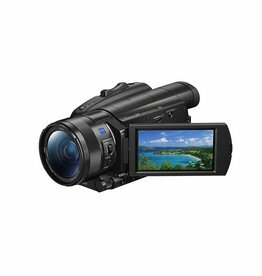 The Canon VIXIA HF G21 Full HD Camcorder captures 1920 x 1080 Full HD video using a 1/2.84", 2.9MP HD CMOS Pro image sensor, and a 20x optical/400x digital zoom lens. 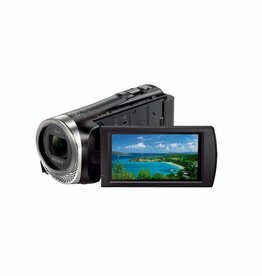 It's easy to start creating beautiful movies your family will cherish thanks to the VIXIA HF R82 camcorder. 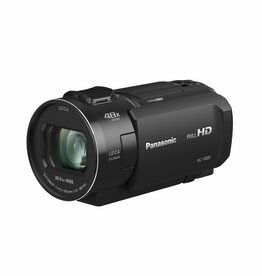 Utilize the powerful zoom to capture moments near, far and everywhere in between.